Display lettering in lower and upper cases and in two different sizes too to read CHINESE NEW YEAR. Perfect for display boards. Our attractive and very popular mats provide key topic words to help pupils when writing and to encourage correct spelling. They can be used for different abilities or with pupils of different ages. They are perfect too if you move year groups. We recommend that you laminate our mats. * A chart matching the twelve Chinese years to the correct Chinese animal words. * A fun wheel showing the twelve animals of the Chinese calendar for pupils to make. 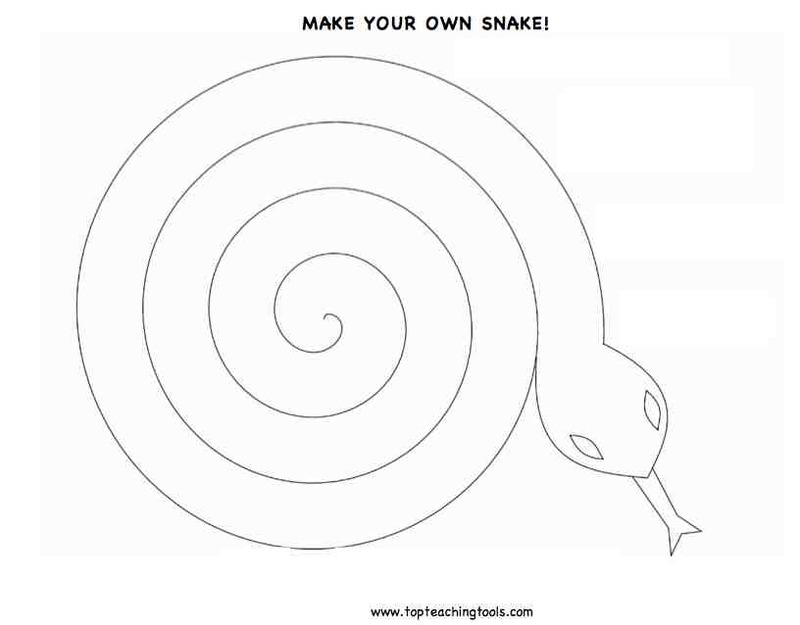 * A Chinese New Year poster, teachers' notes and instructions. This large pack consists of cards, posters, colouring etc. The cards can be used for a variety of purposes including: display, flash cards, colouring sheets, games, discussion cards etc. Suitable for Lower and Upper Primaries (Key Stages One and Two). * 12 xA5 animal cards relating to the 12 year cycle. * 12 xA5 black and white animal cards. * 12 xA5 coloured picture cards and 12 black and white cards relating to the Chinese New Year. * 1 dragon colouring sheet. * 24 cards (black and white and coloured) for playing games such as matching pairs or snap. 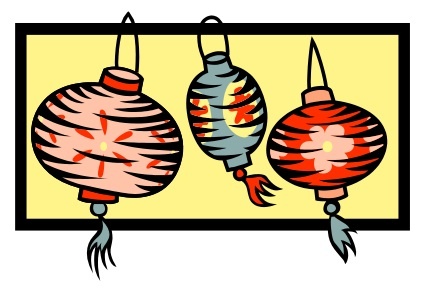 This fantastic pack of photocopiable worksheets teaches pupils about some of the customs associated with the Chinese New Year. Activities include a secret code, drawing, colouring, writing etc. Suitable for KS1 and KS2. * When is the Chinese New Year? * Preparing for Chinese New Year. * Chinese New Year's Eve. * Chinese New Year's Day. * Chinese New Year Sentences. * Chinese New Year Words. * The Great Wall of China. * The Great Wall of China Fact Tower. The Chinese Zodiac follows a twelve-year cycle. Each of the years are named after an animal. The Chinese believe that people born in a particular year take on the characteristics of the animal associated with that year. 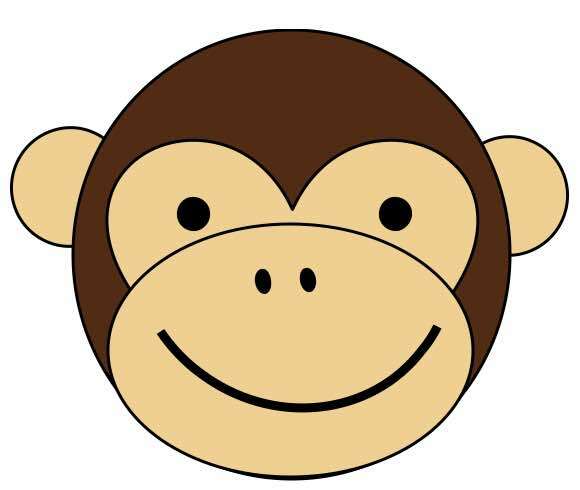 This is a comprehensive pack of fun worksheets for studying the Chinese Zodiac. 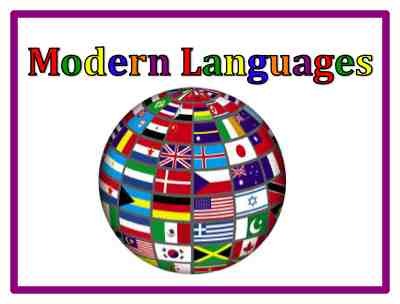 Suitable for KS1 and KS2. 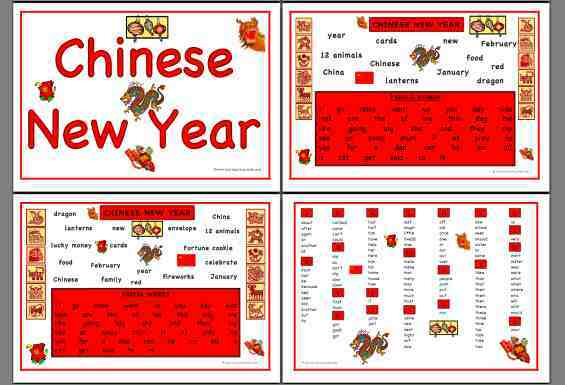 These worksheets work well with our other Chinese New Year resources. * 1 photocopiable title sheet or poster showing the twelve animals. 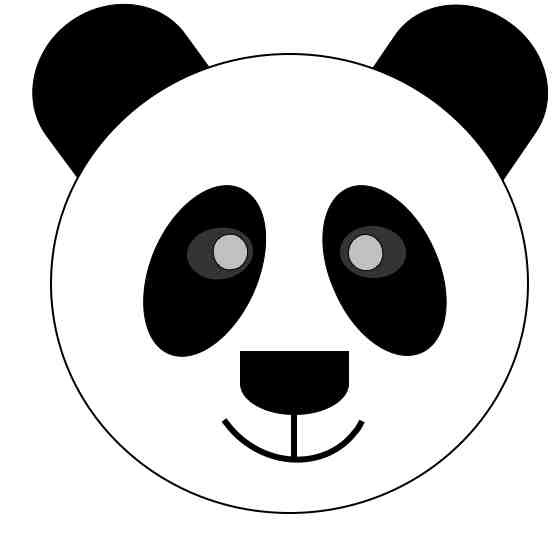 * 1 photocopiable animal picture sheet for colouring. These pictures could also be cut out and made into puppets. * A calendar showing the twelve-year cycle, and a worksheet to accompany it. * An animal match worksheet. * An animal jumbled letters worksheet. * The Chinese New Year Zodiac story. * Chinese Zodiac Animal book to make. Chinese New Year Complete Pack....WOW! Chinese Paper Cut Art is an ancient tradition. Make the words for Happiness and Springtime is coming. This is a fun activity to do with the class. This activity can combine with a topic on symmetry. Full instructions and templates come with the resources. They look great on a window or door! This is a lovely craft idea for any age. Make your own display snakes!